Last Friday I spent a lovely evening with some fellow Brighton bloggers and Amy and Poppy from Green People. They’d got us all together to talk about their newly launched makeup products and to showcase some of their best sellers too, along with some AMAZING smelling Christmas gifts, it is after all less than three months away! 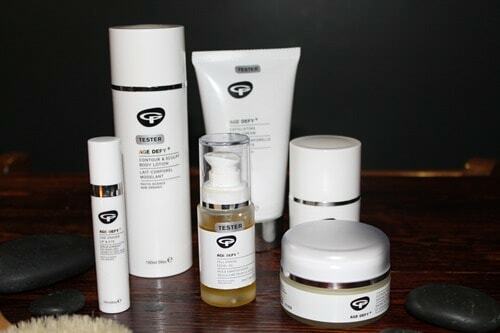 Green People create organic beauty and skin care products for the whole family, and has been going for 17 years now! 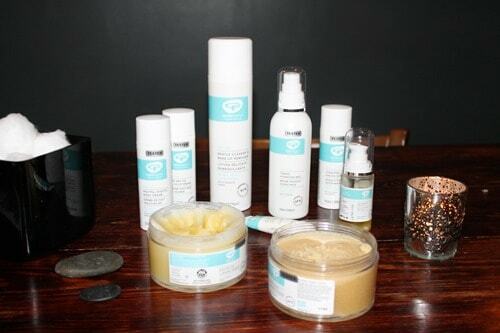 It was founded after Charlotte couldn’t find any natural products on the market to help treat her daughters eczema, so started looking into creating her own products! Having gone from strength to strength over the years their products are packed with over 90% active natural and organic ingredients to protect, nourish and care for our bodies. Poppy is even doing a ‘Top to Toe organic September’ challenge, and you can read more about that here. 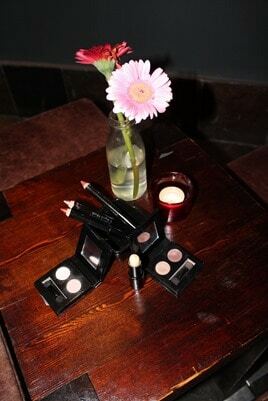 The new make up lines include two eye shadow compacts, three new lip crayons and a lip primer. You can view their full range of available makeup online here. The eye shadows are densely packed and really well pigmented, which was a nice surprise! The compacts themselves are make from cardboard, in line with the companies Green ethos of course! This means that they are probably more sturdy than a plastic case, as I’ve had a few cracked and split makeup compacts in the past! 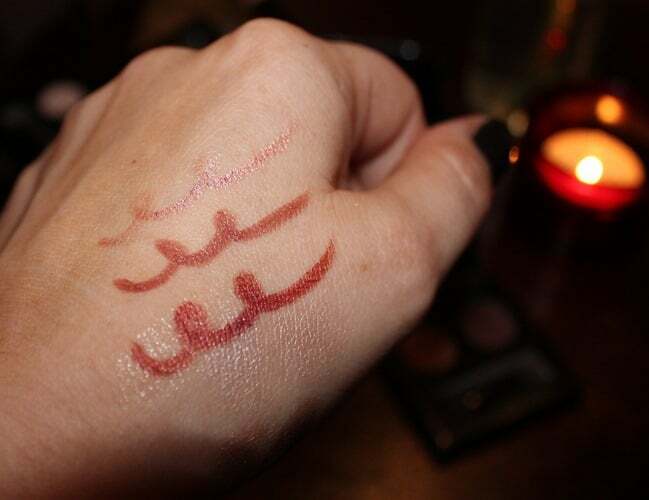 The Lip crayons are lovely and smooth to apply, and can be built up to create a deeper colour with blotting in between, and last even longer if applied over the primer. Take a look at the swatches below, and nice chunky easy to sharpen crayons are right up my street! Two deeper colours are the ones that i’m drawn to but there is a shimmery shade that could be popped on top or worn more subtly on its own. Finally the lip primer is something i’m really looking forward to using, because I very rarely wear lip colour as it just doesn’t last more than 20 minutes on me! I think I talk too much… however this contains Carnauba and beeswax to create a a base to enhance and sustain your lip colour, and help the lips stay nourished and hydrated. We were sent home with a lovey goody bag, and tonight I am going to treat myself to a luxurious bath and a good old scrub with their Sugar Scrub! I was also thrilled to get more than a handful of samples so that makes packing my toiletries for Morocco in November a lot easier! Green People also make my favourite range of baby and new mum toiletries, the ‘Organic Babies’ range, Athena always smells gorgeous when we’ve used it in the bath and the nappy cream baby balm smells way better than a nappy cream should do! I’m excited to use the mum and baby rescue balm again when the next baby arrives at Easter as it was a life saver during the early days of breastfeeding last time! You can read my review of their Baby Hamper here. So, thank you to Green People for a lovely evening, and for being a company that really cares about our bodies! Oh, boo! Sad I missed this event, looked fantastic, I love the green people’s range! Let me know what you think to the primer, I’m tempted to give that a go! I love this brand and thankfully, FeelUnique sells it so I can buy this in the states! Catherine sent me sample sizes of a few products a two years ago and I loved everything! The baby salve was so great for Zayn’s eczema. I need that organic primer. I have an age line or something above my lip and the lip colour bleeds up, so embarrassing! I think I’ll buy the cleanser… I’ll be needing one soon!